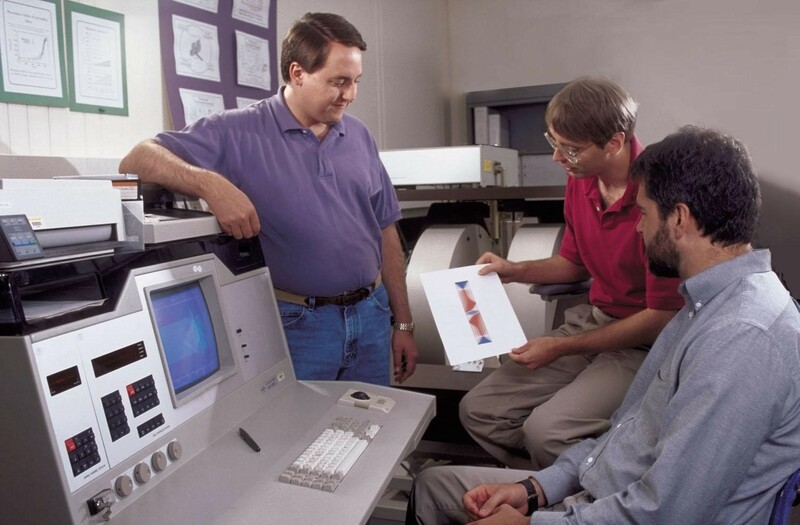 Nurturing trust in NIST metrology and scientific computing. Mathematical models are how we express our understanding of the world. They are essential for interpreting the results of scientific experiments, as well as in the design of products from airplanes to cell phones. New and challenging mathematical problems arise every day at a research lab like NIST. The Applied and Computational Mathematics Division (ACMD) provides leadership and expertise in the use of applied mathematics and scientific computing to solve such problems. As a part of this work, we develop mathematical and computational techniques and tools which have wide application in science and technology. The use of such state-of-the-art techniques and carefully validated tools helps build trust in measurement science and scientific computing, both essential for industrial innovation. Magnetic materials have many uses, from computer data storage to sensors used in brakes and medical appliances. Modern innovations in such materials require the understanding of magnetic properties at very fine scales, measured in tens of nanometers. Computer modeling is an essential tool for exploring such properties, and how they can be exploited for use in new products. ACMD works with the research community to help ensure that the mathematical methods used in such studies are accurate and reliable. A function is a mathematical tool that expresses how a quantity of interest (the output) depends on its input. Mathematical functions are essential components of mathematical models in all areas of science and engineering. They are used to help describe everything from how sunlight creates rainbows to how atoms interact. The NIST Digital Library of Mathematical Functions is a free online reference that describes the properties of commonly occurring mathematical functions. Mortar, a mixture of cement, sand, and water, is a very common building material, used, for example, to bind stones or bricks together. One indication of how well a given batch of mortar will perform is to measure its flow rate, or viscosity. But, measuring flow rates of such soft solids is very challenging. 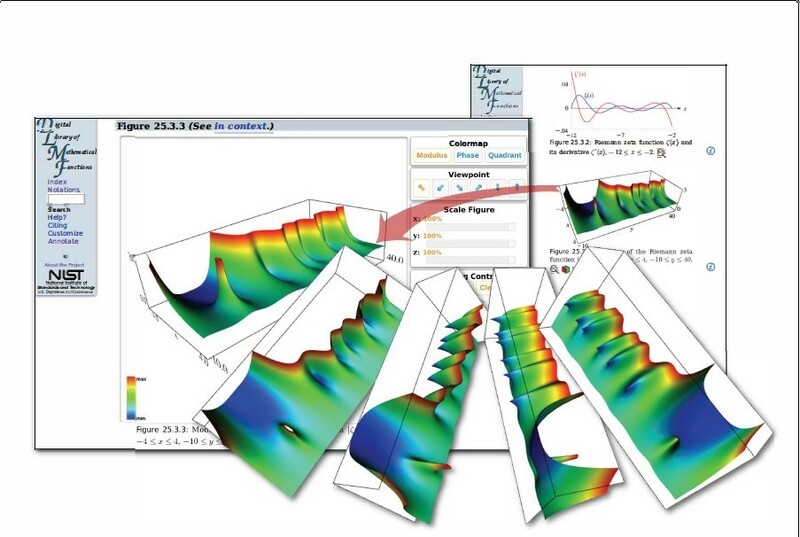 ACMD uses computer simulations and immersive visualization to study the flow properties of such materials. With the NIST Engineering Laboratory, ACMD recently developed a standard reference mortar which can be used to calibrate rheometers, i.e., instruments which measure flow rates. This is the first NIST standard reference material to be developed with the use of a supercomputer. Details of technical activities of the Division are provided in our Yearly Report for 2017. Recent past reports can be found here: 2016, 2015. For prior years contact Ronald Boisvert. More information regarding the Applied and Computational Mathematics Division Projects/Programs. Joe Palca of NPR interviews NIST’s Peter Bierhorst.